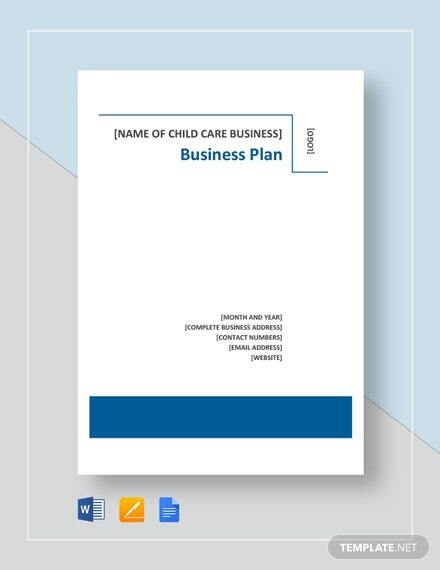 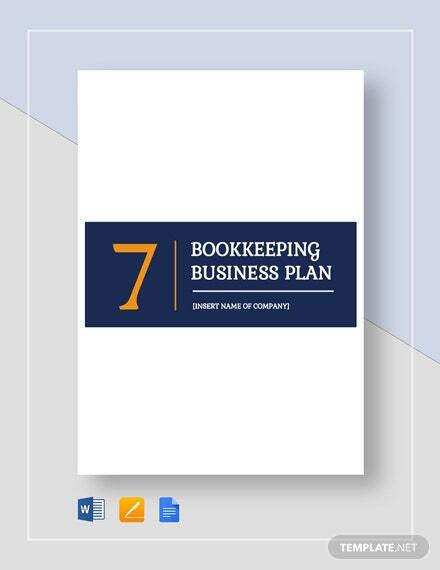 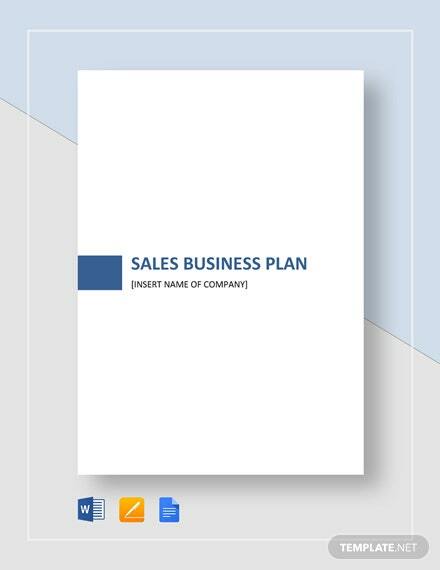 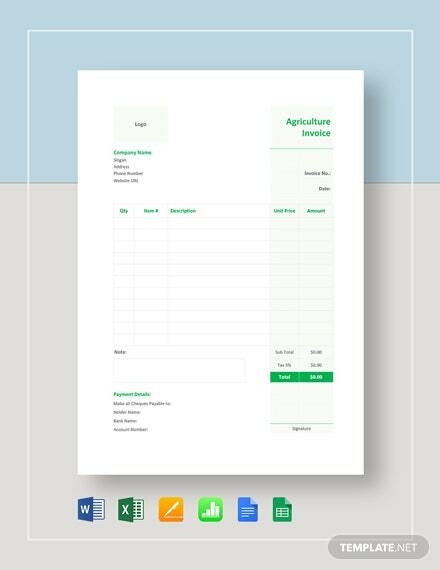 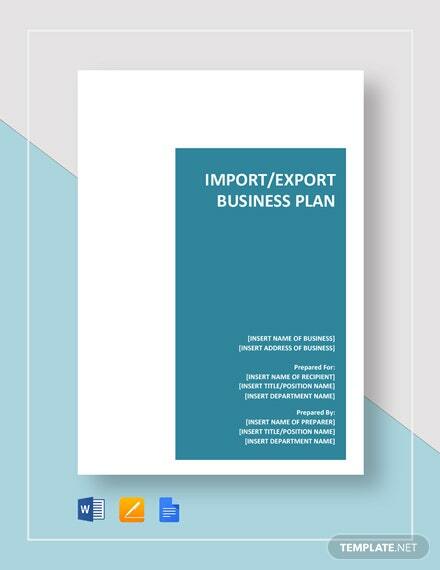 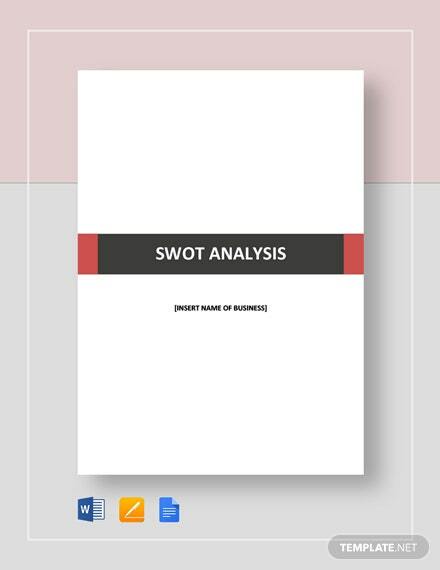 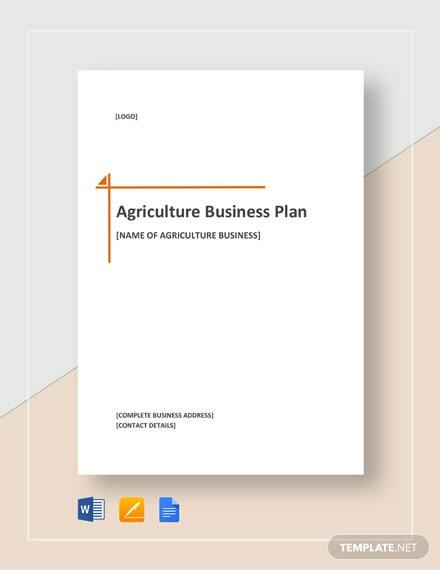 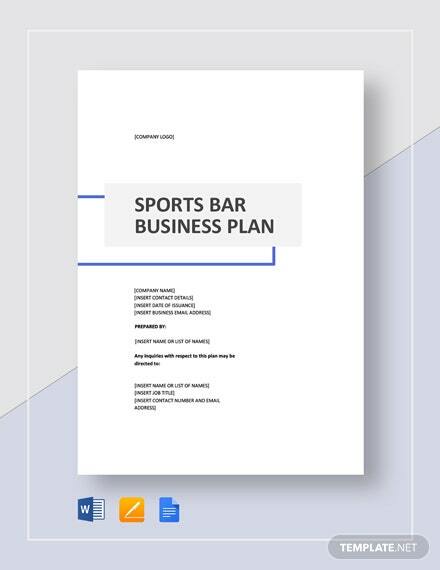 Plan your agriculture business with this Agriculture Business Plan Template. 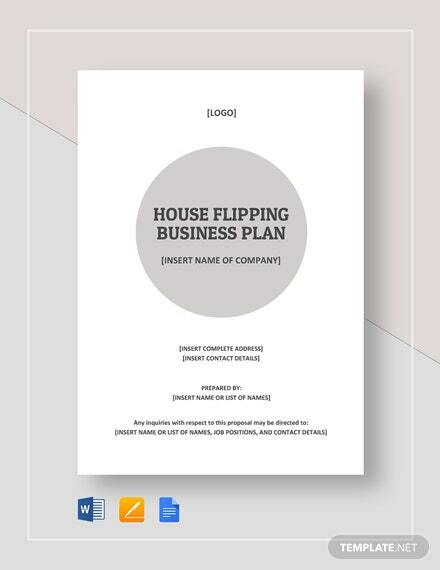 This can easily be downloaded and edited and has very useful content. 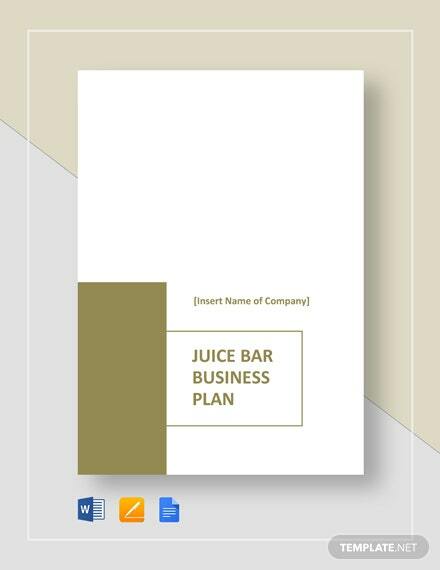 This is a roadmap for your farm and defines both the +More mission and vision of your business. 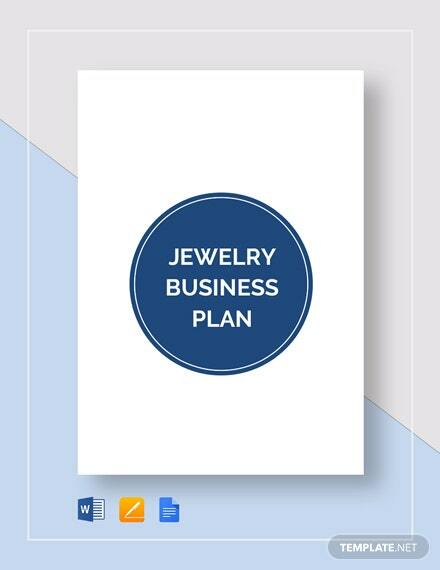 This also includes the short- and long-term goals of the company and the steps to achieve these goals.